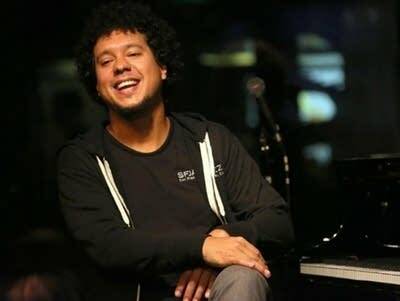 Composer and pianist Aldo Lopez-Gavilan has twin daughters. He wrote a little tune for their birthday, inspired by a beautiful place. Now he's expanded that tune into a full concerto. On Monday's Performance Today, hear Emporium by Aldo Lopez-Gavilan, in a performance from the Classical Tahoe festival. : Piano Concerto No. 5 in F major, Op. 103, "Egyptian"